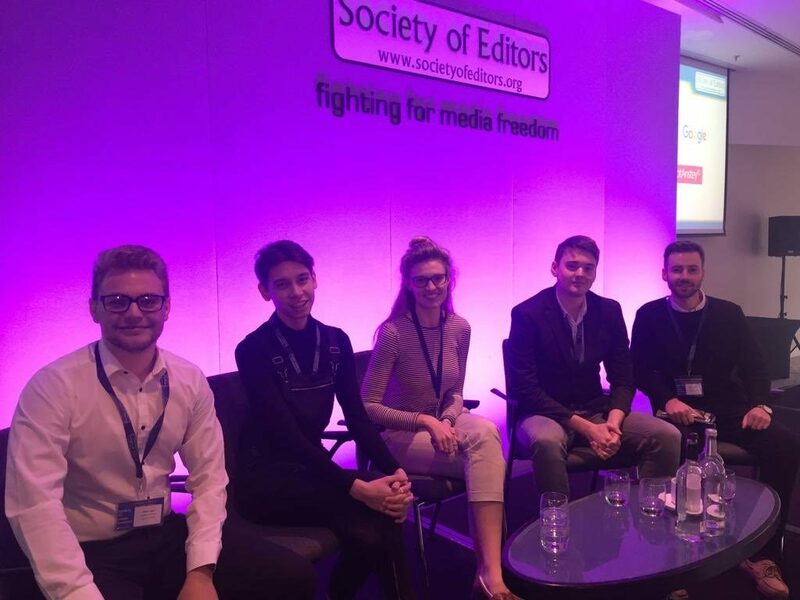 Our NCTJ journalism trainees got the unique opportunity to attend the Society of Editors Conference 2018 in Manchester. 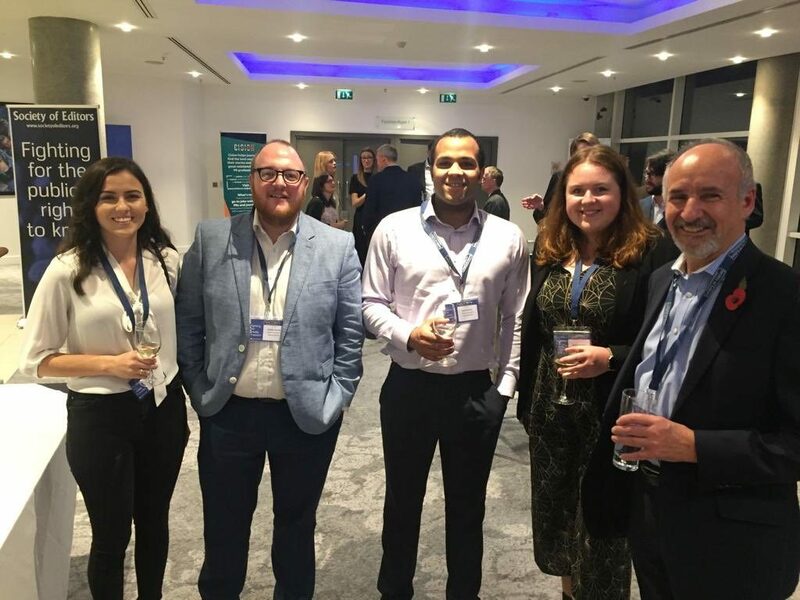 This year the annual conference took place at the luxury Lowry Hotel and a number of our fast-track and undergraduate trainees spent time brushing shoulders with many leading figures from all sectors of the media. The theme of the two days was ‘The Trust Factor – And How to Fund It’ – with debates focussing on the major issues facing journalism in the 21st century. Here, New Associates Manchester fast-track trainees Olivia Baron and Julian Perreira recall their highlights of the visit. Olivia said: “It was a fantastic opportunity to network with successful journalists who were able to offer their professional and constructive advice as I work towards achieving my NCTJ qualification. “Listening to Paul Dacre’s speech was a great experience and enabled me to hear another perspective of the journalism industry. “Although he had slightly controversial views towards certain media outlets and the declining print industry. 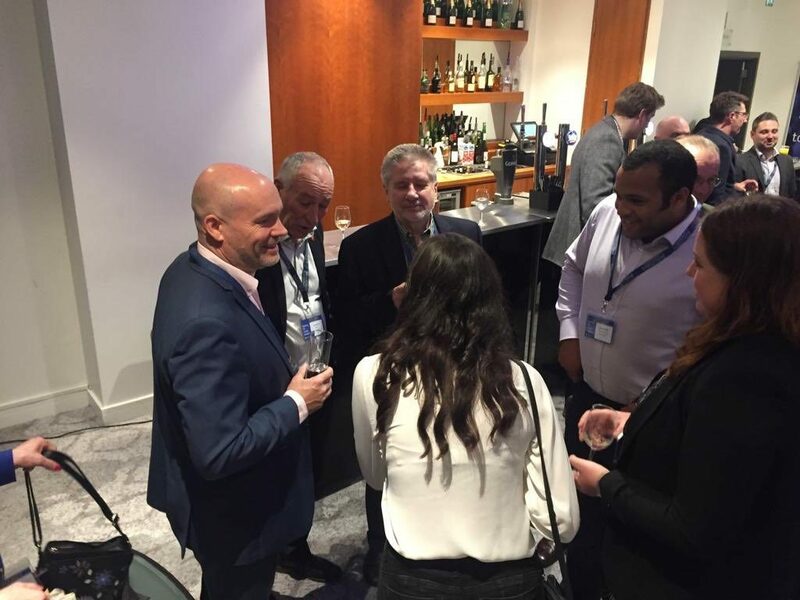 Julian said: “I had a great time attending the editors conference, especially getting to speak with some of the best journalists in the country and listening to their inside knowledge into the industry was invaluable. “Also having many of them tell us that shorthand is key to being an effective journalist has really spurred me on to achieve my 100wpm. 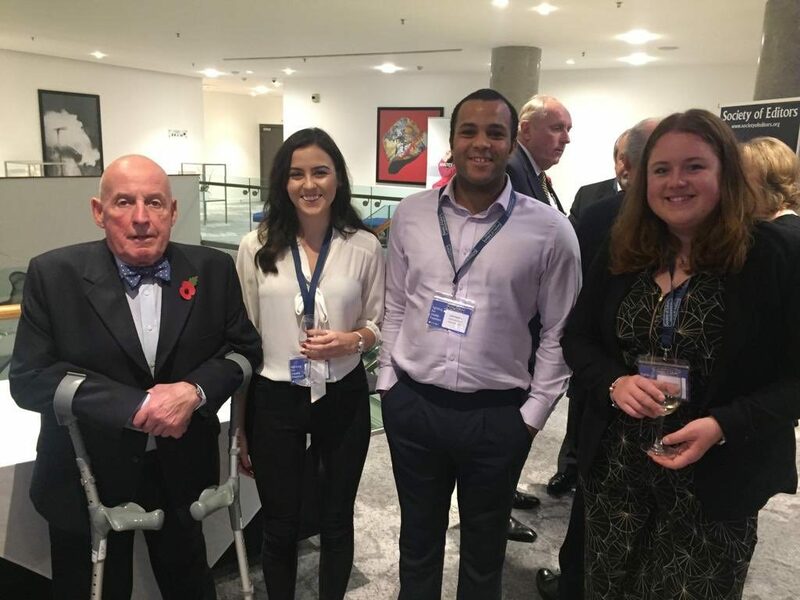 News Associates managing editor James Toney said: “In the last few weeks our trainees have enjoyed unrivalled networking opportunities at events organised by the London Press Club and our friends at the Society of Editors. Read what else our trainees are getting up to by clicking here. Apply for our fast-track, part-time and sports journalism courses by clicking here.